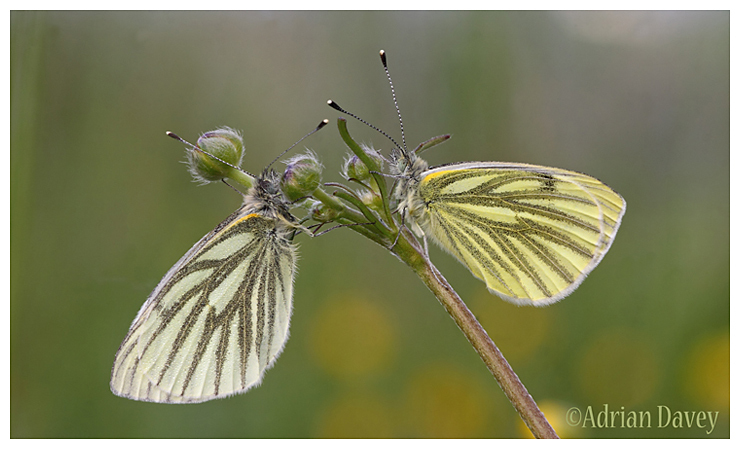 Adrian Davey Bird & Wildlife Photography: Green Veined White pair on Buttercup. Green Veined White pair on Buttercup. Broadwoodwidger ,Devon,May 2013. Lots of these around this spring.